New Grub Control Now Available in Ontario! 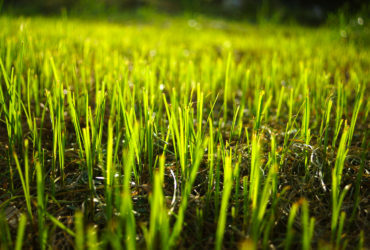 Your best solution to a beautiful, healthy and weed resistant lawn is Eco-Gro Lawncare. We are committed to providing a level of satisfaction second to none. By obtaining one of our lawn care programs and following our professional technicians advice you’re ensured a lush green lawn and perhaps become the envy of your neighbours. We Guarantee it. 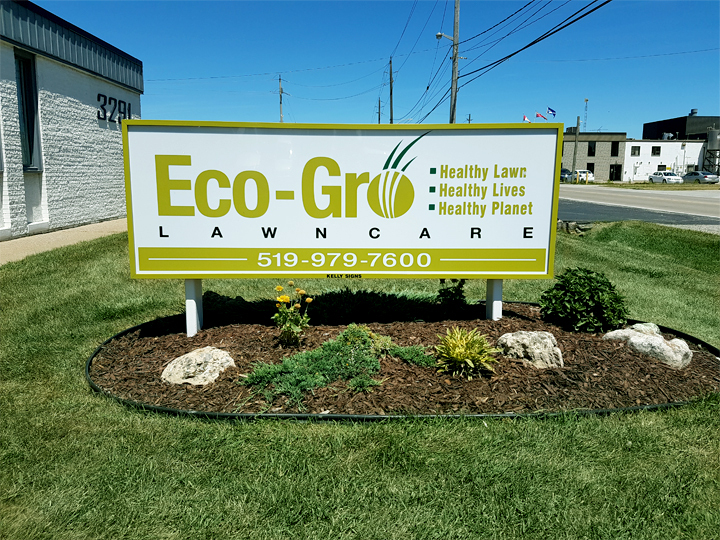 Eco-Gro Lawncare was created on the principles of providing a premium eco-friendly lawn care alternative. 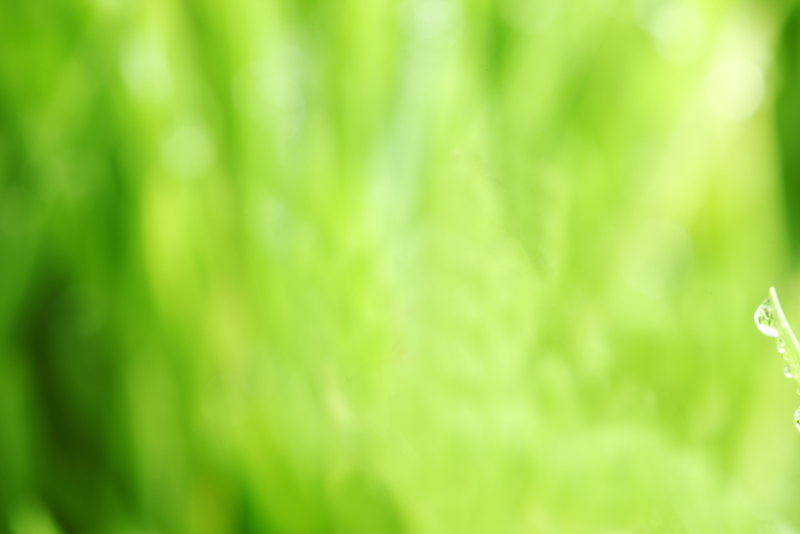 Our focus is based on providing an unsurpassed service of commitment to professional lawn care. This is achieved by incorporating techniques to create the desired outcome of a great looking lawn while reducing environmental footprint. They can be achieved with a proper lawn care maintenance program developed to create a healthy lawn and growing environment. With the use of premium grade products whether traditional type or organic based we can ensure great results with minimal impact to the environment. What is your time worth? We believe your free time should be spent enjoying relationships with family, friends and neighbours. We are committed to minimizing your household task associated with lawn care allowing you the freedom to pursue your own activities and interests. 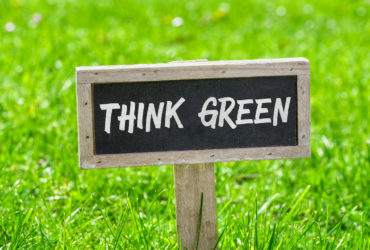 Our commitment is based on the foundation of providing environmentally responsible lawn care with the promotion of eco-friendly products and responsible use. Our Programs which include only the use of slow release fertilizers which allow the right amounts of nutrients needed to promote healthy growth. These products reduce leaching into the water eco systems unlike with the use lower grade products. Our bio-herbicide and pesticide products have been tested and approved for safe use in Ontario. Our use of slow release fertilizers minimizes undesired excessive top growth and leaching effect into our water eco systems. Furthermore we promote the use of fertilizer products containing low sulphur and low or no phosphor to further reduce environmental concerns. Our service programs offer a full line of organic based fertilizer products. We also incorporate the use of bio- herbicides and pesticides to control specific broadleaf weeds and lawn feeding insects. These products have been tested to ensure safety for people pets and the environment. 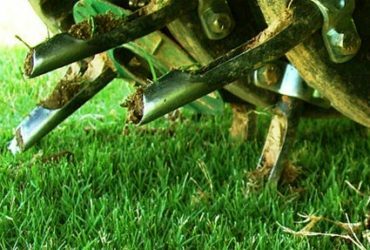 Additionally we promote the use of organic top dressing and core aeration services to improve soil content and it's ability to absorb nutrients.These measures deter product run off and environmental impact. To control specific broadleaf weeds such as dandelions, we promote the use of bio-herbicides weed control which are pet, people and environmentally friendly products. 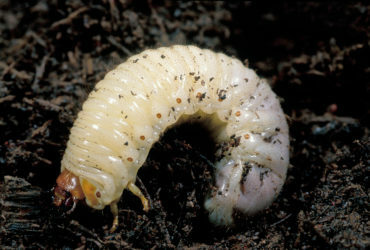 Similarly the use the bio-pesticides such as nematodes are used to control lawn insects when problems exist. Additionally we promote the use of organic top dressing and core aeration services to improve soil content and ability to absorb nutrient. These measures deter product run off and environmental impact. Seasonally timed fertilizer applications. Aeration program spring or fall treatment. Mechanical endophyte over seeding assists in pest control and ensures perfect seed to soil contact for best germination results. Dethatch and power raking. Organic top dressing application to improve soil humus content. Liquid kelp turf stimulant application to improve drought hardiness and recovery. Bio-herbicide application to control specific broad leaf weeds. 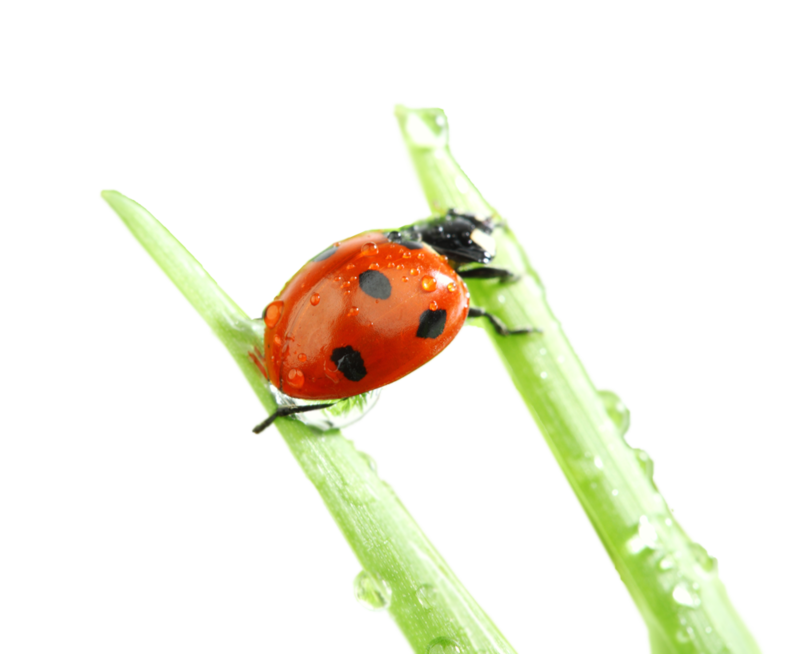 Bio-pesticide applications to control lawn pests. Shrub and Landscape manicure. Share with your friends and neighbours. Receive a 10% annual discount! After a decade of trying to maintain, weed, seed, fertilize on my own with little success I decided it was time to leave this job to the pros. Over the past three seasons Eco-Gro has been my go to service to help get my yard under control. By following their standard fertilizing/weed control plan coupled with yearly core-aeration and two slit-seedings services to fill in the lawn has left my yard with beautiful curb appeal as well as a soft and lush backyard for my kids to play in - without any more "picky" weeds on their little feet! Eco-Gro's staff is outstanding as well! From the head office to their technicians, they really care about their customers and treat your lawn as if it were their own! If you are in the market for a lawn care provider, I strongly recommend you give them a try, I was extremely pleased and you will be too! I simply loved the service they provided. They didn't just dump fertilizer on my lawn and leave, they actually took the time to give me great advice to get rid of the weeds that took over my yard and the results speak for themselves. Highly recommended! As I now enter into my second year with service from Eco-Gro I am looking forward to even more 'growth' this season. My lawn was damaged by Chinch Bugs and this after laying sod only 4 yrs prior. Eco-Gro taught me to have patience and by first seasons end I had a very healthy front lawn. Great Service, Much appreciated..